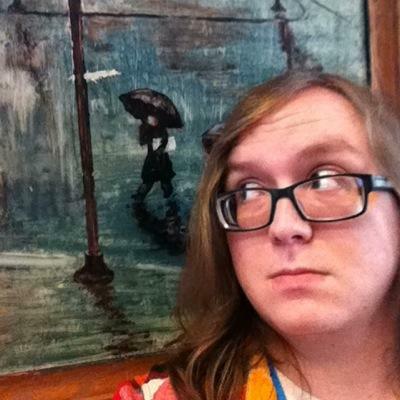 A short list of my game development projects, and games-focused research projects. 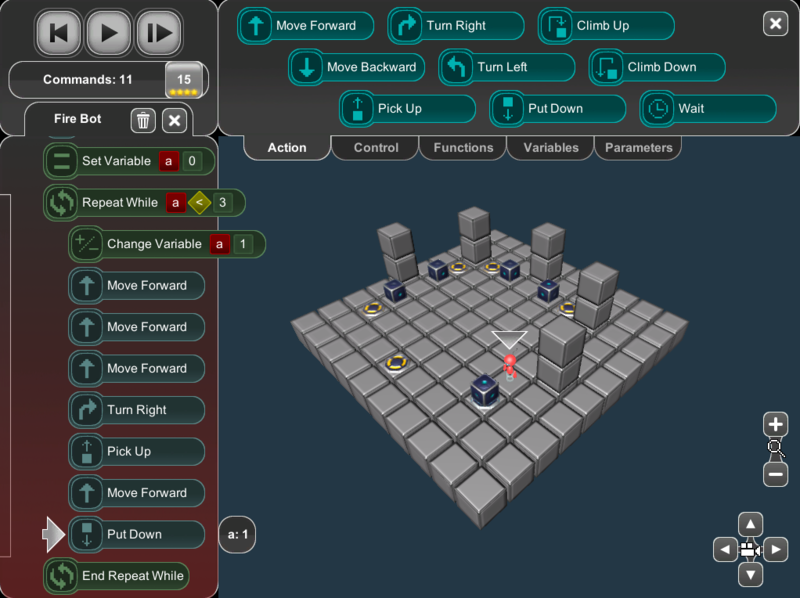 BOTS is a programming puzzle game in which players write code, guiding their robot through various challenges. 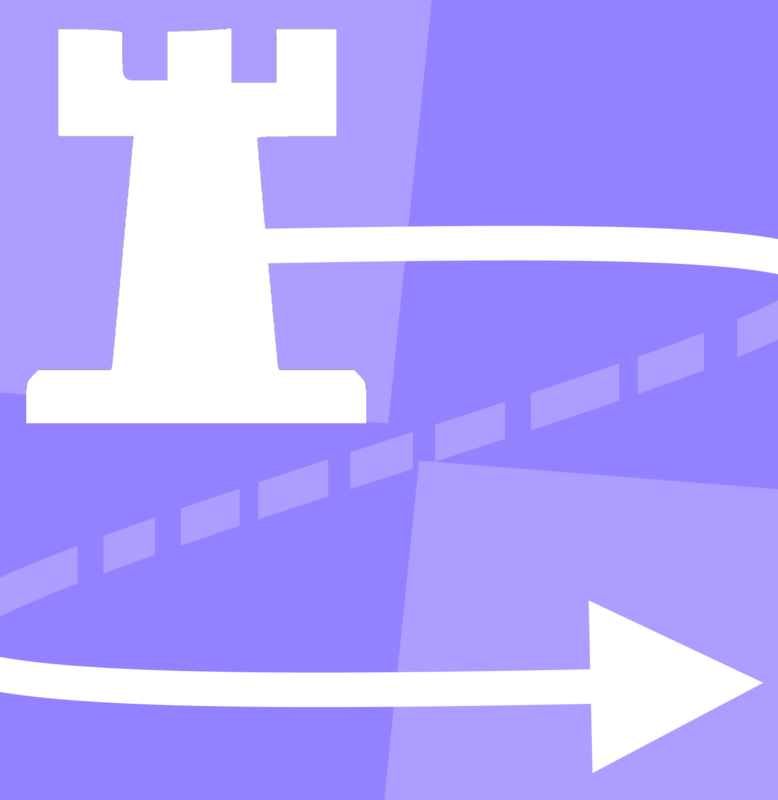 Players are scored based on the number of lines of code they write, so creative use of loops, variables, and subroutines is required to achieve the highest scores. We combined design ideas from MITs Scratch and Armor Games' Light Bot to make programming more approachable for novices by eliminating syntax errors and providing immediate feedback. Additionally, the game features a level editor in which users can create new puzzles and challenge their peers to solve them. My research with this game involves gamifying the level editor in order to both better engage level creators, and help ensure that created content addresses our learning objectives. 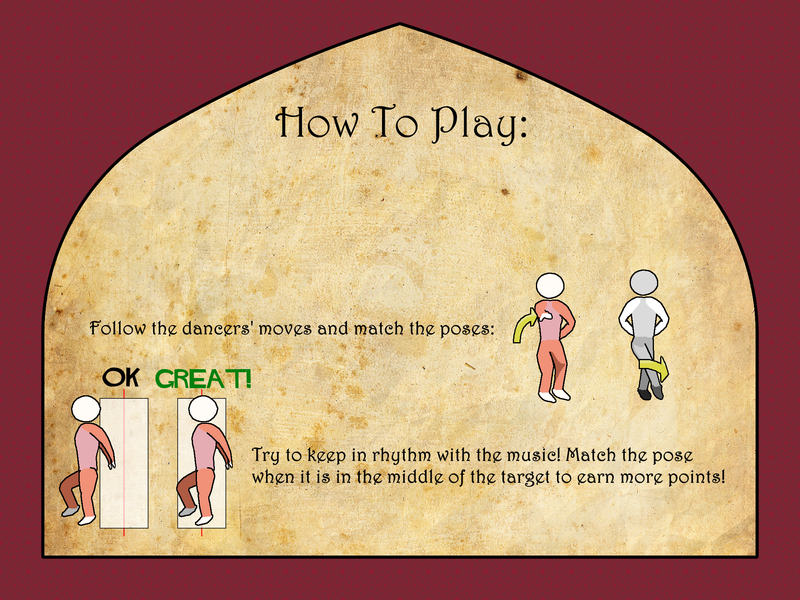 A rhythm game where players perform traditional Lebanese dabke dances, deployed as part of the Cedars in the Pines museum exhibit to history museums across North Carolina. 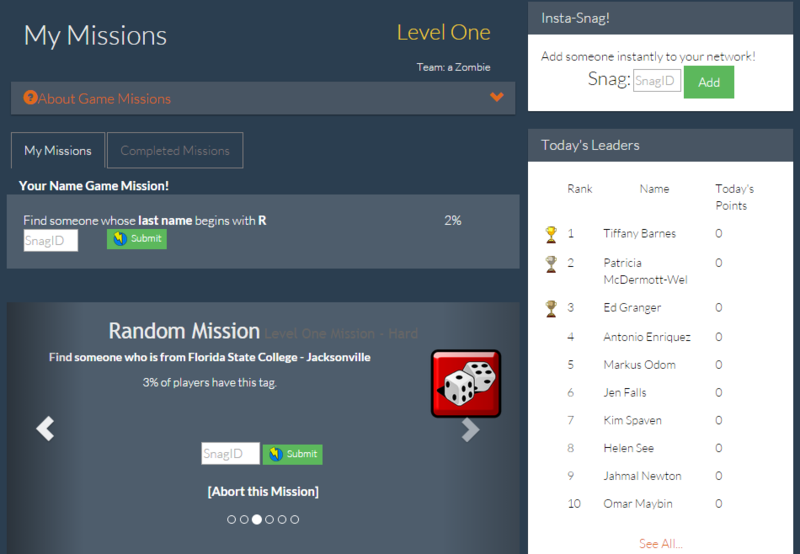 SNAGEM is a social networking scavenger hunt game designed to help students network in academic contexts like research conferences or orientation events. 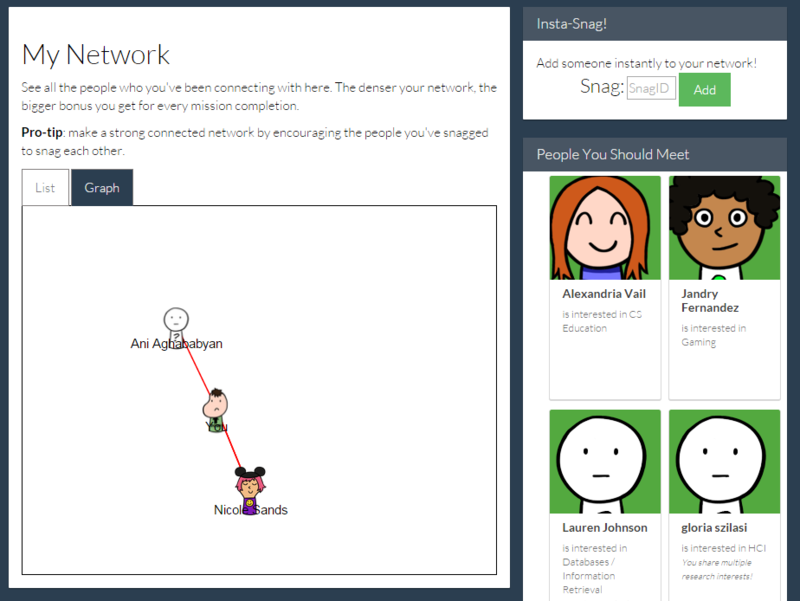 SNAGEM was developed in PHP, providing a web-based front-end which allows players to create their online profile and forge connections with other users. Players tag themselves with their academic interests or research areas, which are then used to generate missions designed to help people with similar interests form communities at the event. Most of the game interactions are enabled by a flexible database design, which allows new tags to be integrated into the game seamlessly.